Currently working as a fashion design consultant in New York for some of the city’s top brands. Sinéad was previously Head Designer of ÖHLIN/D, a contemporary womens label where she designed the brands collections since 2014. 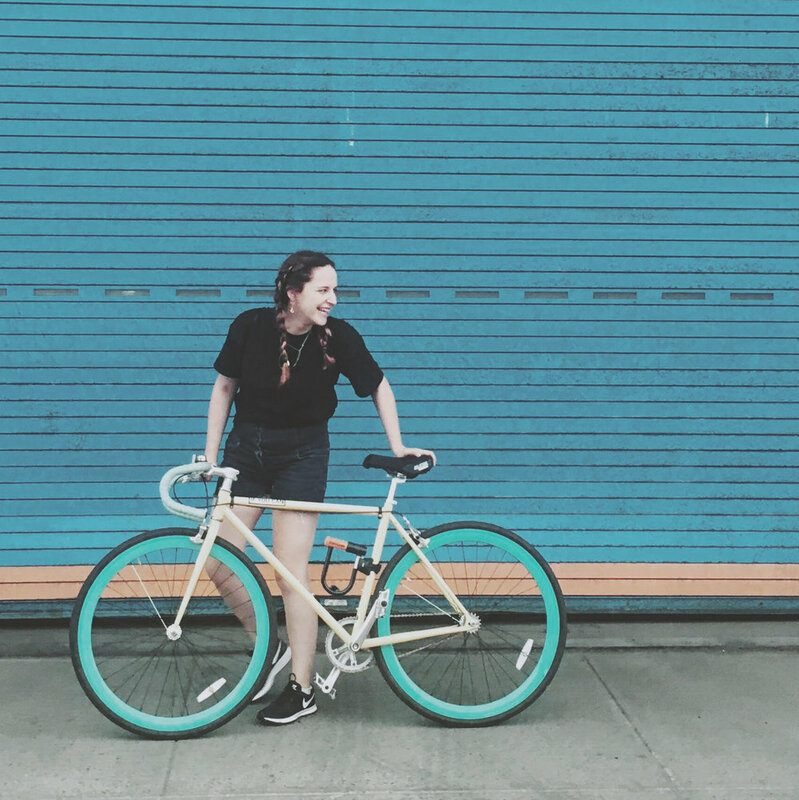 Originally from Dublin, Ireland, Sinéad is passionate about sustainable and ethical design, and has travelled from Dublin, to Istanbul to Brooklyn and beyond.